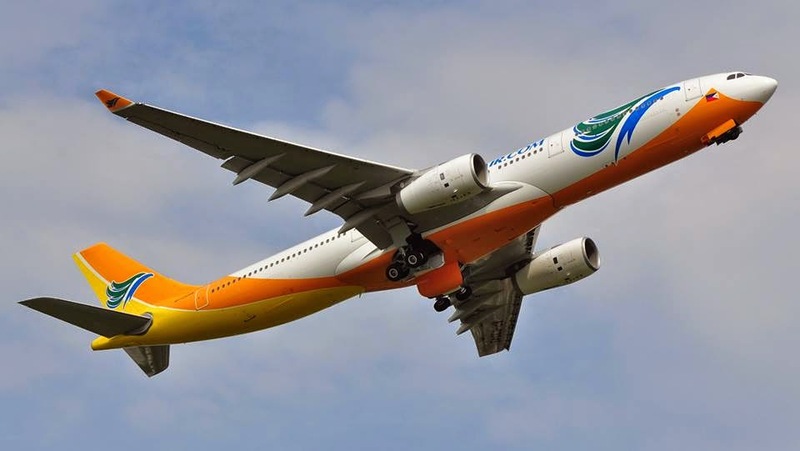 Aviation Updates Philippines - The Philippines' largest low cost carrier, Cebu Pacific Air, is expanding its presence in Visayas, with additional flights bound for Bacolod, Cebu and Roxas starting this 4th quarter of 2014. Starting October 9 to December 3, Cebu Pacific will increase its weekly flights between Manila and Roxas to 13 from the current 7.It will also increase its weekly flights between Manila and Cebu to 128 from the current 114. The budget carrier is also boosting flights between Manila and Bacolod to 49 from the current 42, from October 26 to December 3, 2014. "CEB continues to study opportunities to stimulate travel to and from the Visayas. We believe that air travel brings convenient accessibility not just for the tourism sector, but also for the business sector,” said CEB VP for Marketing and Distribution Candice Iyog. The Gokongwei-led airline operates flights to 31 other domestic and 28 international destinations. In the Visayas, it also flies to Caticlan, Dumaguete, Kalibo, Iloilo, Tacloban and Tagbilaran. Cebu Pacific operates an extensive route network serving 59 domestic routes and 36 international routes with a total of 2,403 scheduled weekly flights from 6 hubs: the Ninoy Aquino International Airport (NAIA), Mactan-Cebu International Airport; Clark International Airport; Davao International Airport; Iloilo International Airport; and the Kalibo International Airport.